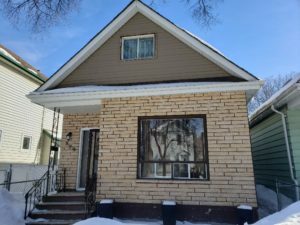 Shrewd Investment opportunity in sought-after East St Paul! 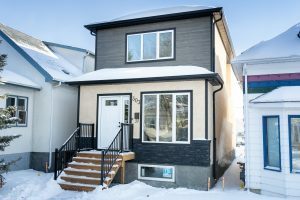 Priced well below $468,500 MB assessment. 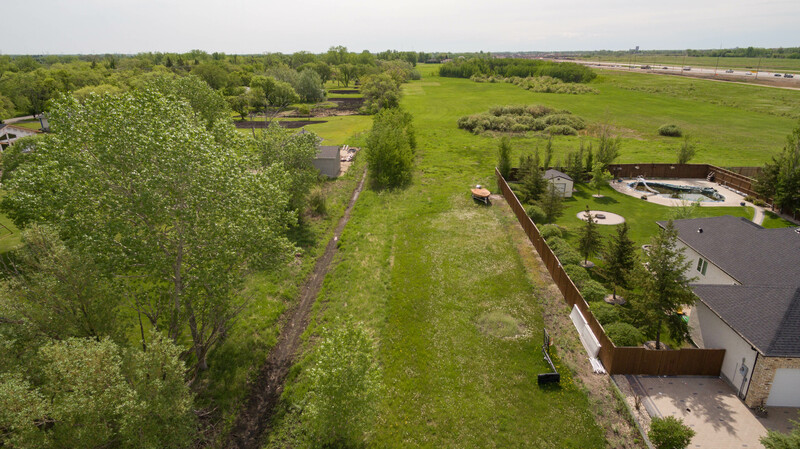 8.9 Acres of prime land with a 65 ft. wide access point at 35 Mowat Rd adjacent to existing upscale homes. This plot of land borders along neighbouring Wallace Ave homes on the north side and to the south – along a ‘strip of acreage’ that runs adjacent Speering Rd. 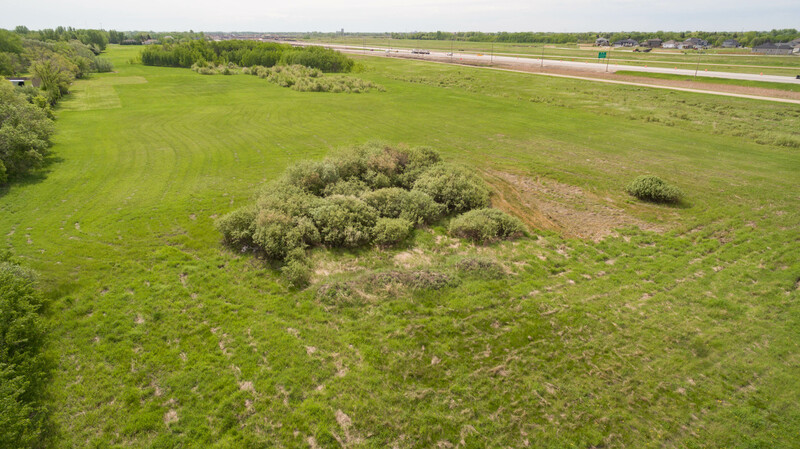 It shares a border to the east with 11.45 acres that originates from Wasney St.
All 3 pieces are available to purchase as a potential ‘package deal’ for the suitable developer or investors with a comprehensive plan for development. Situated near the massive new overpass interchange at the Perimeter Hwy! 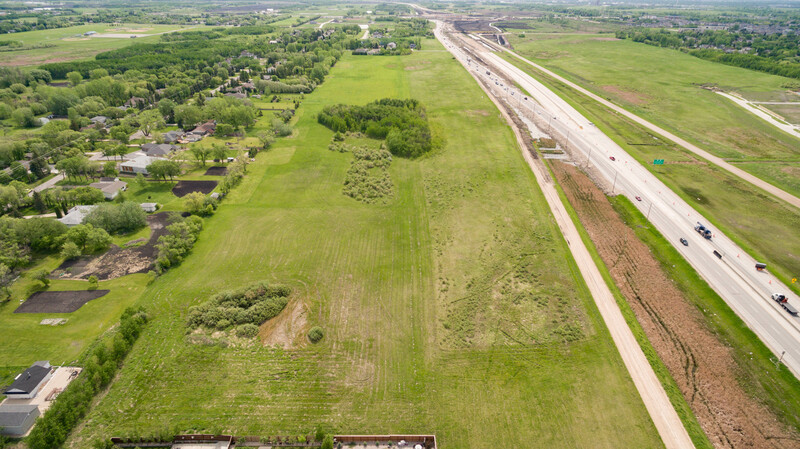 Development potential within the East St Paul community. Future subdivision potential. Buy & hold for such future development opportunities. Envision the benefits. This land can only increase in value. The RM of East St Paul is now contemplating rezoning and development strategies that will encourage developers to invest in the future growth of this area. Buy and hold now! Will you be the one that seizes the opportunity and reaps the investment rewards in the not too distant future? 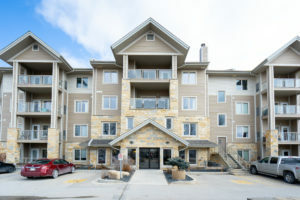 Note: Before making your Offer, buyers are encouraged to direct further due diligence inquiries to the Red River Planning District office at 204-482-3717. (RM East St Paul 204-668-8112). Click Virtual Tour above for aerial view.